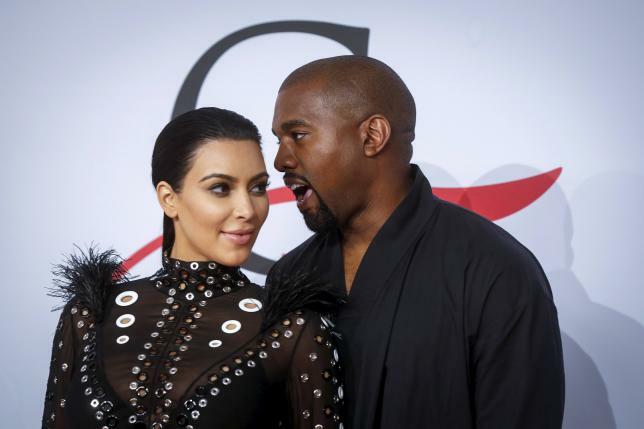 NEW YORK – Reality television star Kim Kardashian and her rapper husband Kanye West, who already have a young daughter, are expecting a baby boy. Kardashian announced the news to her nearly 37 million followers on the photo sharing website Instagram with a picture of West reading to their two-year-old daughter North West on Father’s Day. Kardashian, 34, revealed in June that she was expecting a second child later this year but until now had not said whether it would be a boy or girl. She had been open about the couple’s efforts to have another child. West and Kardashian started dating in 2012. Their daughter, who was born in 2013, was baptized in Jerusalem in April. The couple married last year in a lavish ceremony in a 16th-century Belvedere Fort overlooking Florence, Italy.